I recently won, the Family Portrait weekly contest on Spoonflower. I have to say I loved making this design. Nothing is cuter than a family of woodland animals. 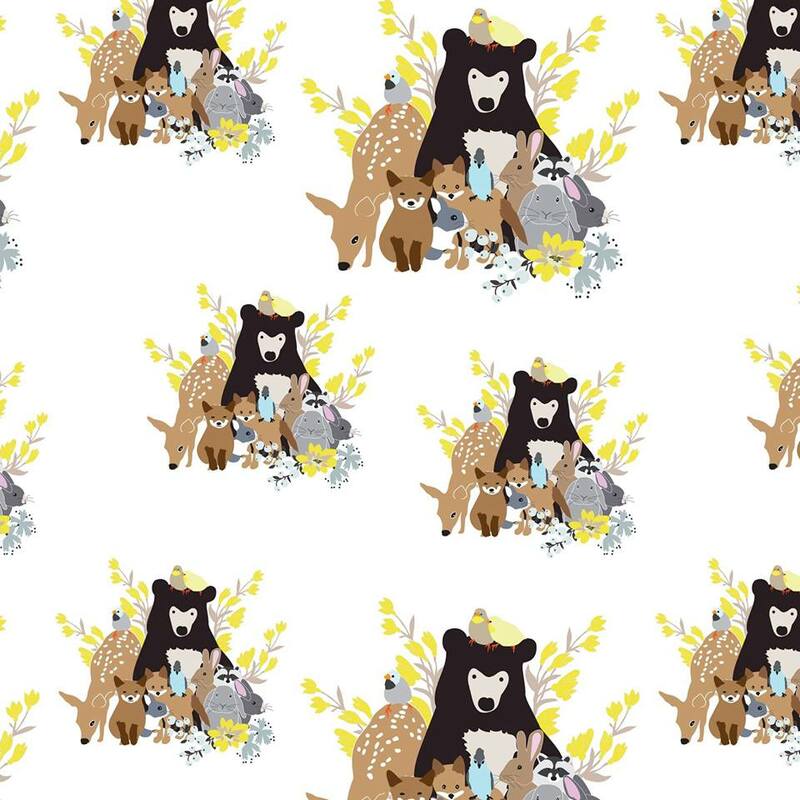 You can buy this in fabric, wallpaper or gift wrap in my Spoonflower store.